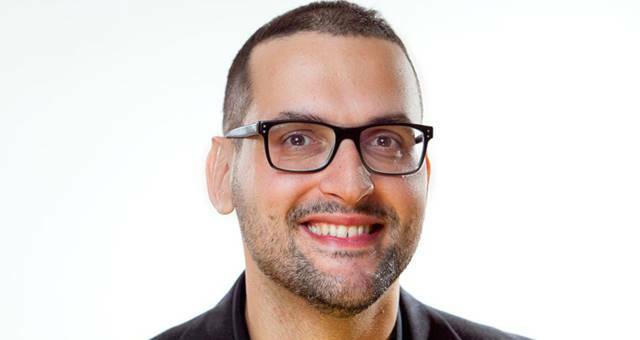 AIME has refreshed its program for 2018 and Spice has the details. 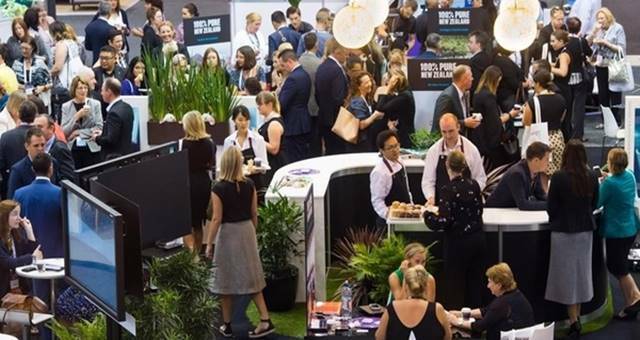 The Asia-Pacific Incentives and Meetings Expo (AIME) has announced revitalised features and new initiatives including a refreshed Hosted Buyer Program, additional trade buyer flexibility, new floorplan and unprecedented networking opportunities for the 2018 show to be held on 20 – 21 February in Melbourne. Next year, AIME will celebrate its 26th year of bringing together suppliers and buyers under one roof to conduct business meetings, network and learn from industry experts. Overseeing the show for the third time, Ian Wainwright, Event Director of AIME, Reed Travel Exhibitions, said his team have been working closely with the show owners Melbourne Convention Bureau to design and deliver a truly stand-out AIME in 2018. “After reviewing all exhibitor feedback and meeting one-on-one with exhibitors to discuss what’s really needed to enhance business during AIME; one theme became apparent – exhibitors were asking for better opportunities to connect with quality buyers in the Hosted Buyer Program. AIME 2018 is taking action to see these requests are met. “In 2017, we attracted buying power of over $1.2 billion, this year we aim to exceed that. For the first time, we are implementing a new Hosted Buyer Acquisition Scheme, taking a targeted approach to finding high-quality invitation only candidates, who meet a series of criteria, driving new fresh buyers to the show,” said Mr Wainwright. AIME 2018 will see the creation of a new show floor layout and introduce many exciting feature areas, including an all new location for the AIME Knowledge Village, an invigorated Hosted Buyer Lounge and a unique restaurant offering that will provide extended space to allow for greater interactions during breaks. A reimagined welcome entrance greets attendees as they first walk through the show doors, along with an interactive “AIME First Timers” area for new exhibitors to join the AIME community with an all-inclusive package. This will create a more streamlined and centralised flow throughout to encourage better networking and business connections. Other initiatives include an earlier opening time of 9am; trade buyer flexibility; fresh knowledge sessions and more. 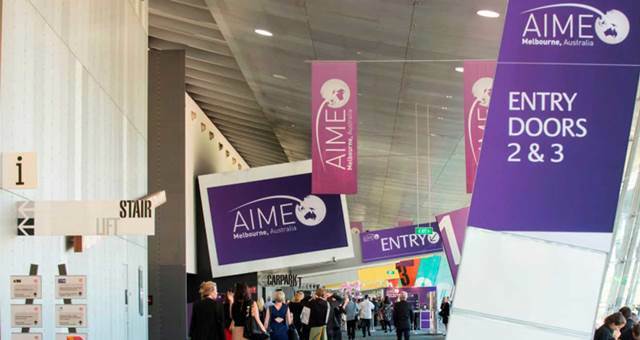 Looking ahead to February, AIME has already secured some leading national and international exhibitors, including Japan National Tourism Organization, Hawaii Tourism Oceania, ICC Sydney, P&O Cruises, TFE Hotels and Stamford Hotels and Resorts, with many more in the works. 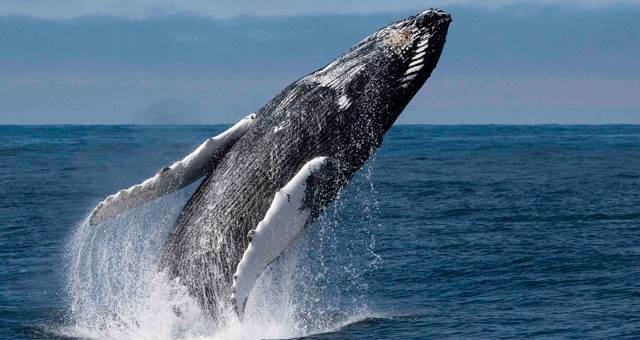 “One thing is certain, AIME is integral to doing business within the Asia Pacific region. An industry staple, that will continue to flourish in the future and 2018 will be no different,” concluded Mr Wainwright.